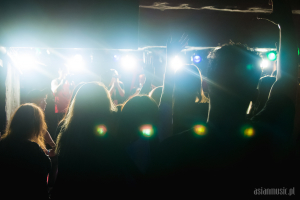 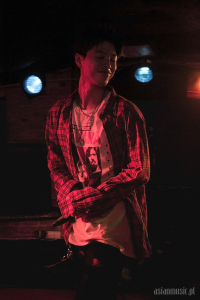 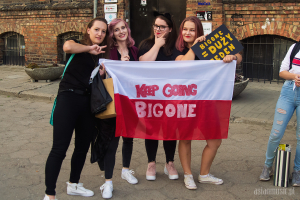 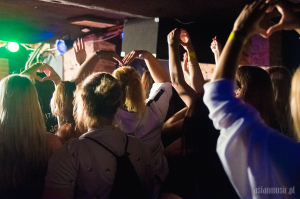 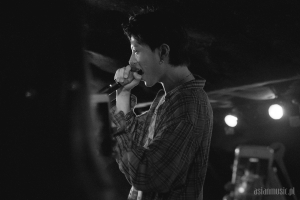 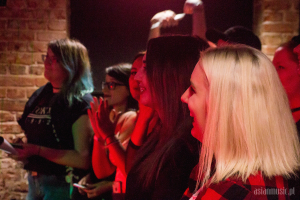 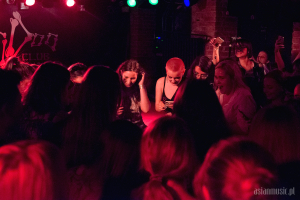 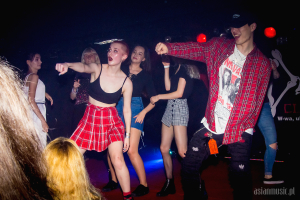 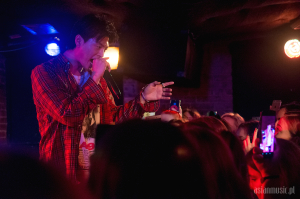 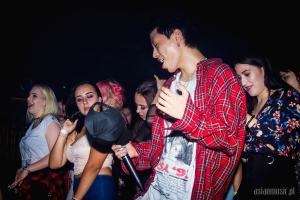 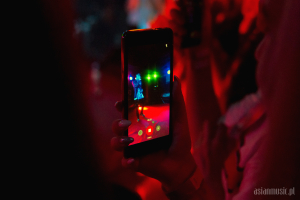 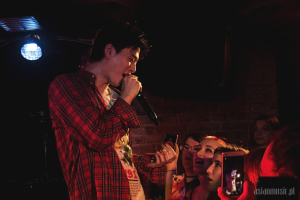 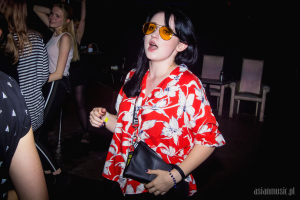 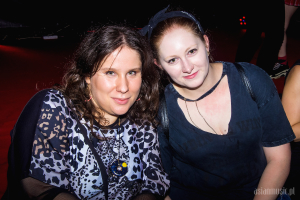 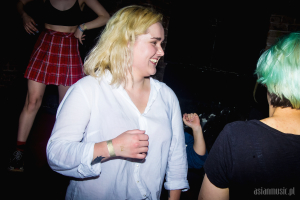 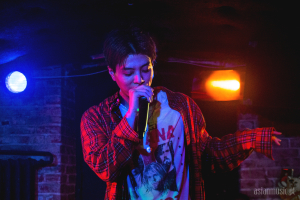 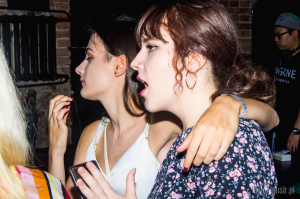 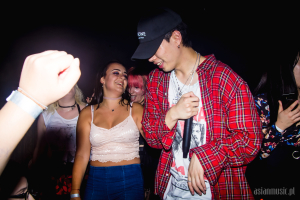 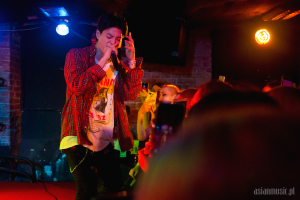 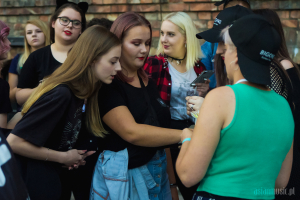 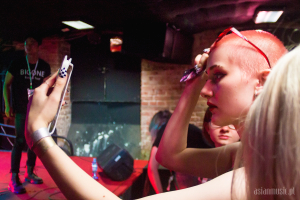 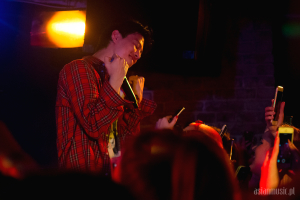 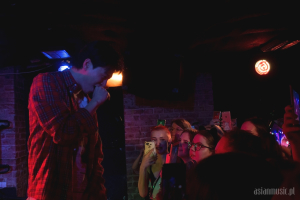 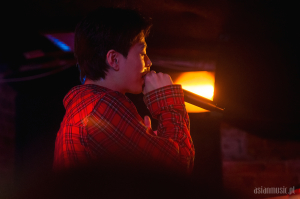 Last Saturday, on September 1st, we went to BIGONE‘s concert in Warsaw’s VooDoo club. 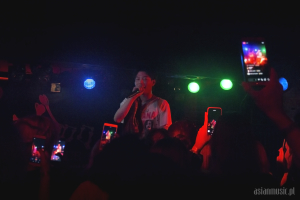 It was his first solo concert in Poland. 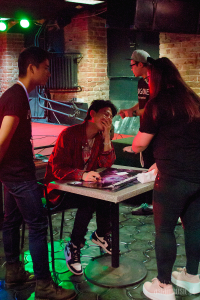 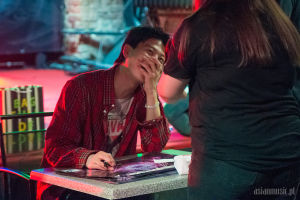 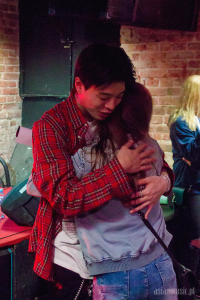 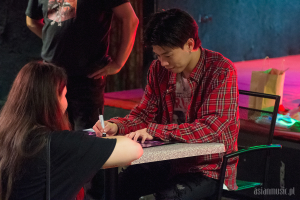 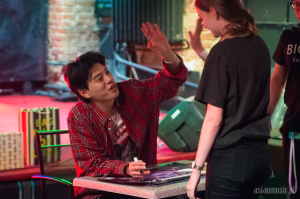 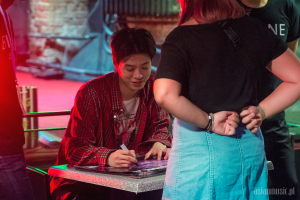 Before the concert itself, the fans had a chance to get a signature, take a picture or even hug their idol. 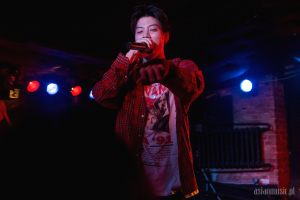 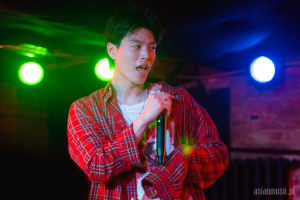 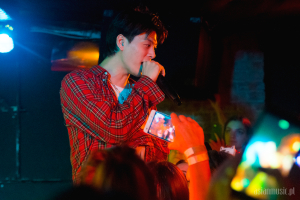 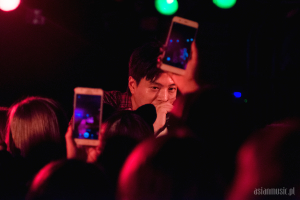 When BIGONE entered the stage, the atmosphere got hot immediately! 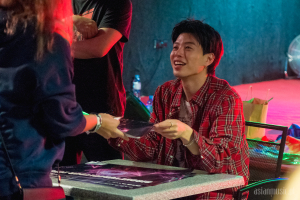 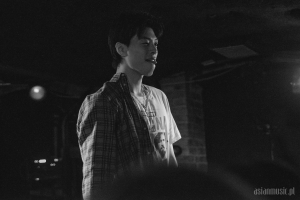 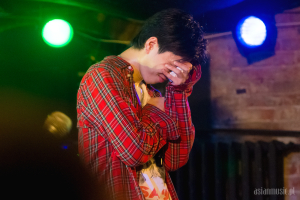 Daeil performed his tracks (like W I N D M I L L, WAVYWAVYWAVY or K I L L I N G M E) talking with the fans in between, he also did a Q&A. 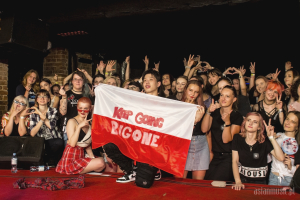 He kept reminding us how important Poland is to him and how much coming back here means to him. 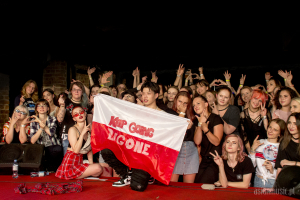 Before this tour, his concert in Warsaw with 24K was his first performance in Europe. 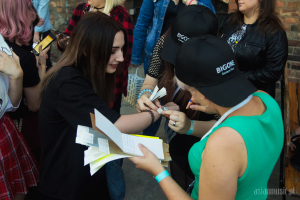 It couldn’t go unnoticed how happy he was, that he can see his Polish fans again and show his other side as a soloist. 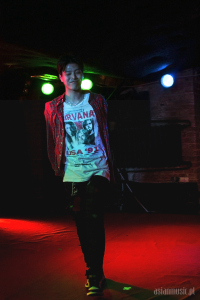 Wanting to prove how special Poland is to him, he came back on stage for a special encore to perform Rukawa again. 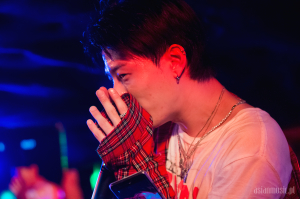 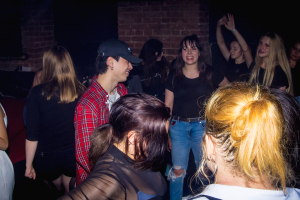 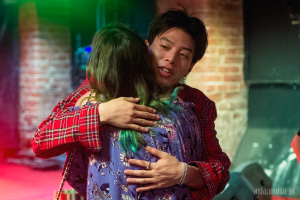 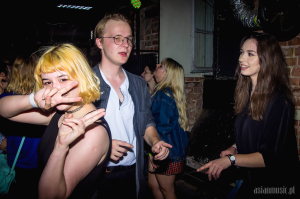 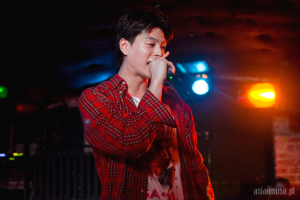 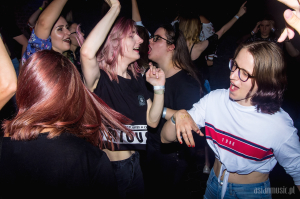 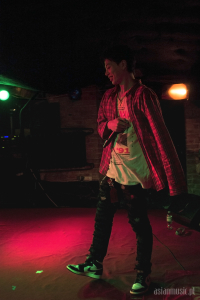 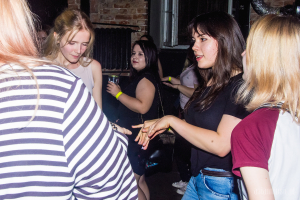 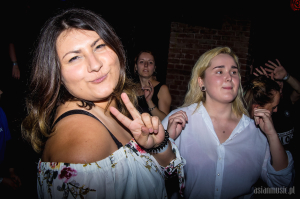 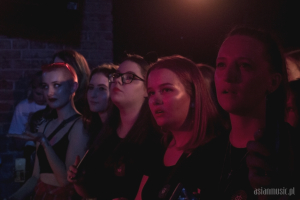 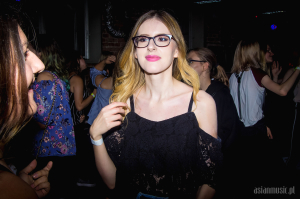 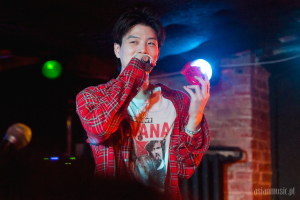 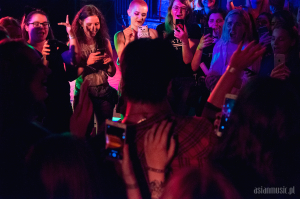 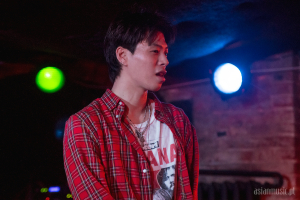 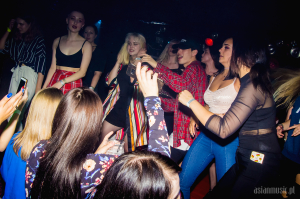 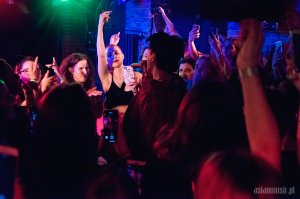 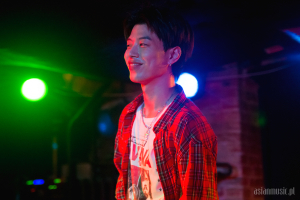 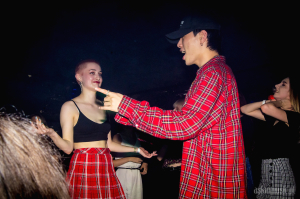 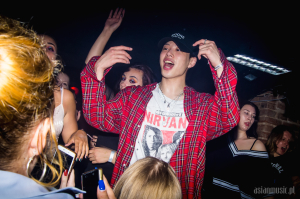 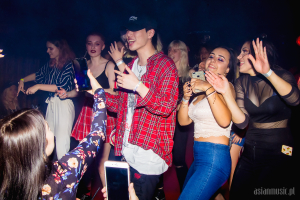 The concert ended around 10:30 pm, but the fans haven’t had enough – most of them stayed to have fun at the official afterparty. 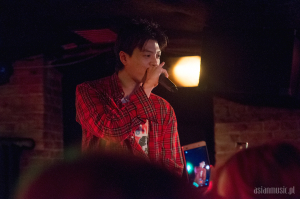 The fact that BIGONE promised to show up too was definitely an encouragement to hang around. 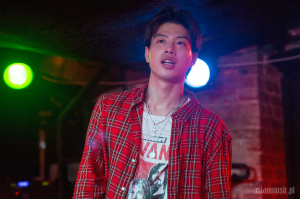 As promised, Daeil came back after a short break. 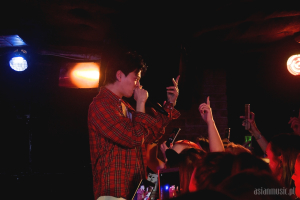 More and more people joined the stage to have a dance battle of sort with BIGONE. 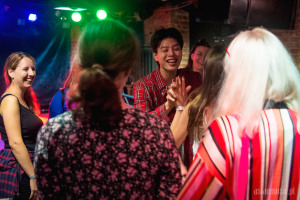 After some time you could think the idol-fan barrier disappeared – everyone danced and had fun together. 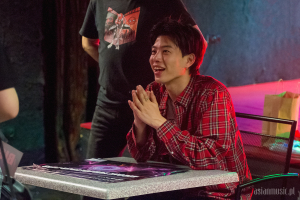 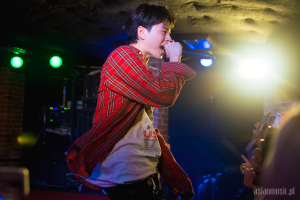 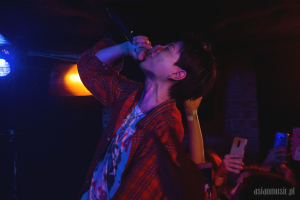 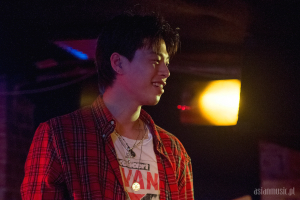 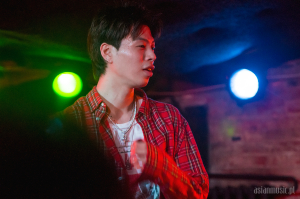 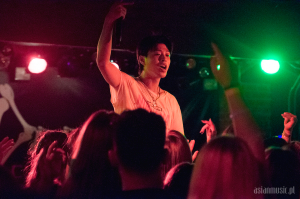 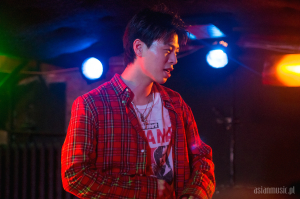 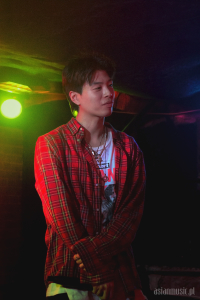 We also had a spontaneous short interview with BIGONE which will be published soon, now you can check out our photos from the show! 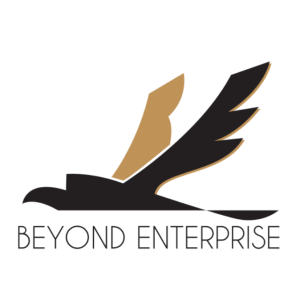 Thanks to Beyond ENT for the opportunity to report from the show. 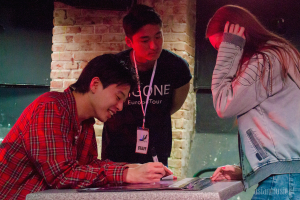 Beyond ENT are European k-pop concert organizers. 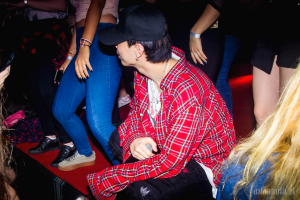 On September 21st they are bringing UP10TION to Poland and you can get your tickets here! 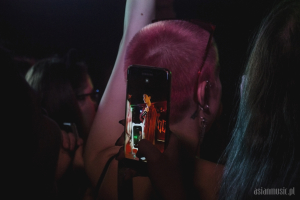 Make sure to follow them on Instagram to be up to date with the concert news!